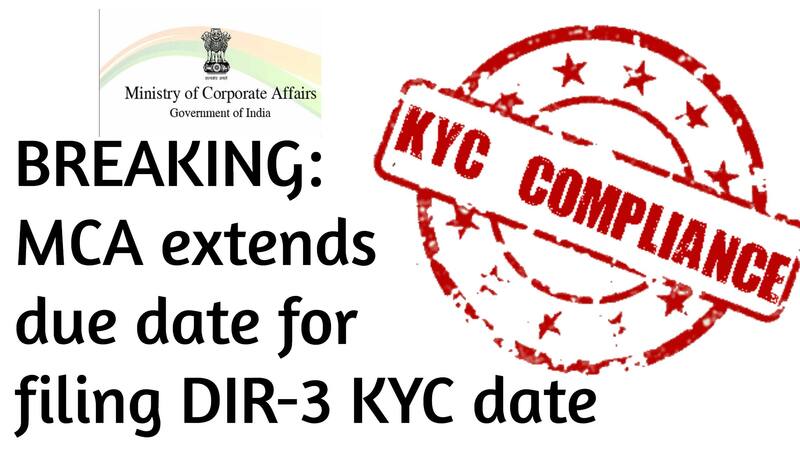 Home / Headlines / BREAKING: MCA extends due date for filing DIR-3 KYC date till 15th September 2018. Ministry of Corporate affairs vide notification F.no. 01/22/2013 CL-V (Pt. 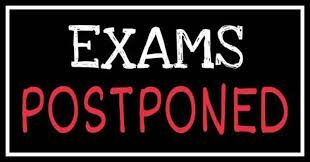 III) dated 21st Aug 2018 extends the due date for filing DIR-3 KYC date till 15th September 2018. (ii) in the Annexure, for Form No’DIR-3 KYC, the Form shall be substituted. Next 2 days polling for ICAI elections at Ghaziabad: Allahbad HC.